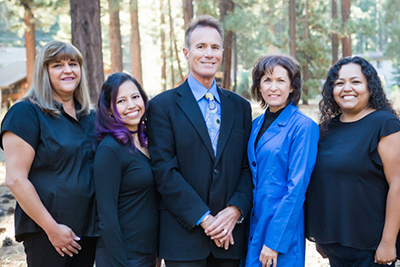 Emergency Dental Care – Tahoe Family Dentists - Providing excellence in dentistry in South Lake Tahoe. What do you do if you have a dental emergency? 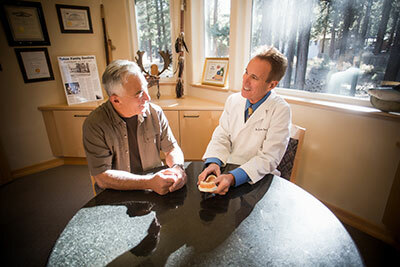 Our practice offers emergency dentistry in South Lake Tahoe for residents, visitors, and tourists, and we can help across a wide range of typical dental emergency situations. 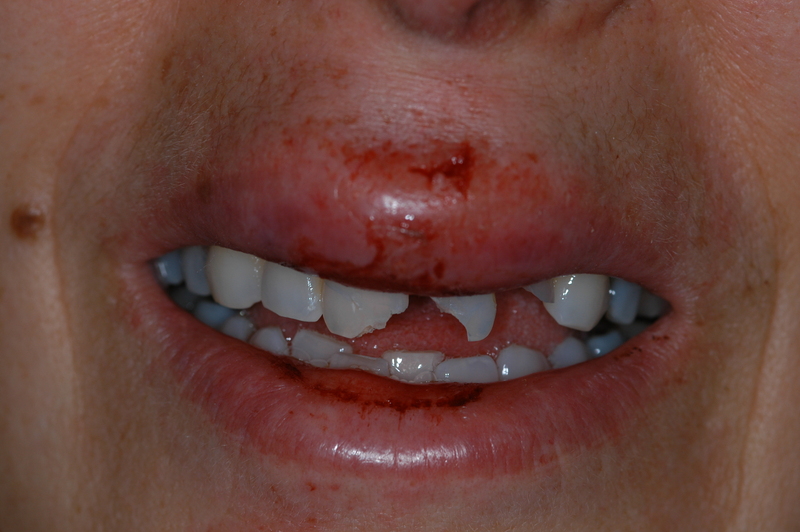 We see patients for a wide range of typical dental emergency situations. Not sure if you have an emergency? Call us, we can help. A dental emergency could be an obvious issue, such as a broken tooth or a lost crown – or it could be an unspecified issue with the symptom of a bad jaw ache or toothache. 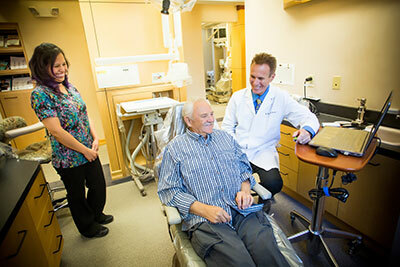 Our office provides emergency dental care in South Lake Tahoe with dentists who are willing to see you on short notice. 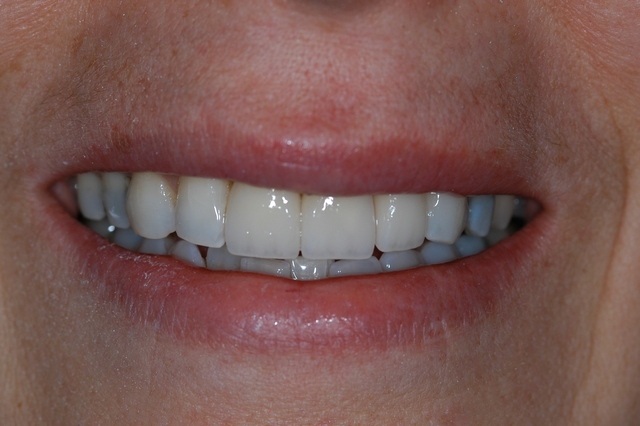 We provide both general dental care at scheduled appointments as well as emergency dental services. Whether you have a bad toothache, a chipped or broken tooth, a lost or broken crown or filling, or have suffered a dental related emergency while on vacation, we can help. You can even apply for interest free OAC, through third parties right in our office, and we can accept payment in the form of cash, credit or debit card, or bank issued traveler’s checks. If you need emergency dental care in the South Lake Tahoe area, please call our office at (530) 541-1353 and ask for an emergency dental appointment! Call our office at (530) 541-1353 to schedule your appointment or schedule online by clicking the button below.